Starting a business is an exciting journey, staying in business takes commitment, courage and lots of wine, if you’re a wine drinker. If not, it takes lots of prayer, yoga, meditation, working out or running for my fellow runners. The truth of the matter is building a business takes time, energy and effort. 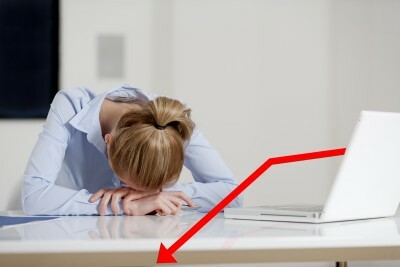 But there are a few mistakes that can hinder your business growth and profits, if you’re not careful. Assuming your ideal client knows you’re in business simply because you have a website, Facebook page and LinkedIn profile. Not taking action consistently. 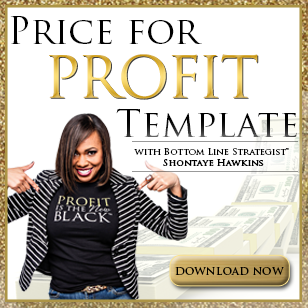 Profits are the result of consistently implementing strategies that grow the bottom line. Your business is not a 2 minute, microwave dinner. Focusing on administrative tasks and not profit building activities will keep you wondering why the money isn’t coming in. Not having a written plan and goals will keep you wondering what to do. No written plan of action can easily move you further away from the success you desire. Not looking at your numbers. If you’re not looking at the numbers you won’t know what adjustments need to be made in order to reach your goals. If you want to build a profitable business, you’ll need to know what your revenue and expenses are… in other words, you’ll have to look at the numbers. Not putting systems in place. Systems are key to business growth. Systems leverage your time, make you money and wow your clients. Not asking for help. No one said you had to build your business alone. When you have a team (even if it’s one person) that frees up your time so you can focus on growing the bottom line. 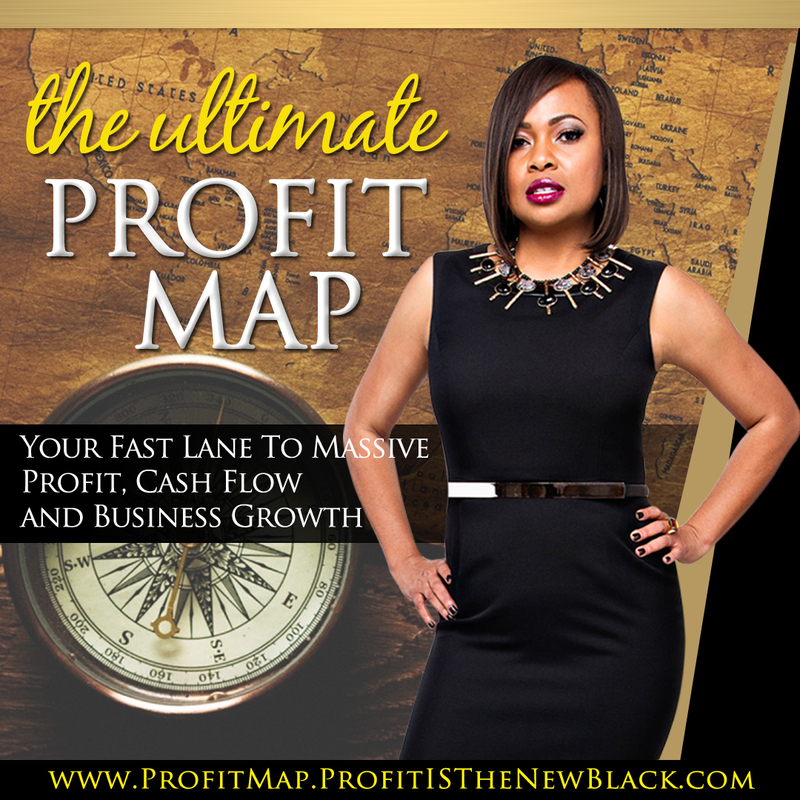 Avoid the 7 mistakes listed above and grab the 16-page guide, Revenue Jumpstart: 101 Ways To Accelerate Your Revenue and Maximize Your Profits, and you’ll be positioning your business for massive growth, success and yes, profits. Get your Revenue Jumpstart guide here! 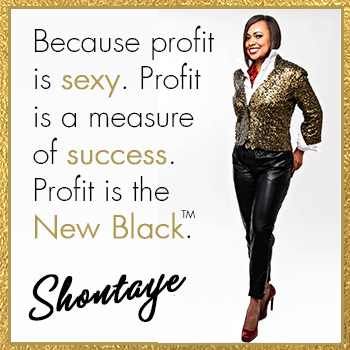 Great blog post Shantaye. I like what you said abouts being consistent. I’m guilty of that at times but that is not happening anymore. Thanks for the article. This is a practical article. This is a practical article. I’ve found myself stuck on a few of these as well. Thank you!